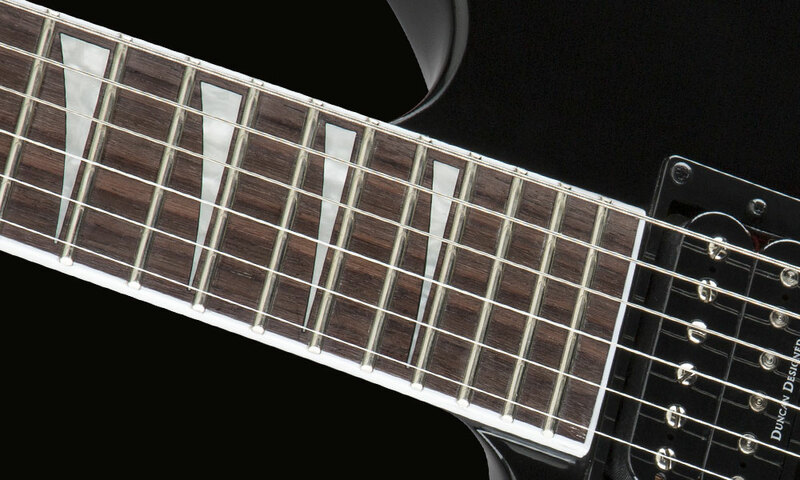 Engineered specifically for left-handed players, the Soloist SLX LH is a shredder’s dream guitar at an unbeatable value! 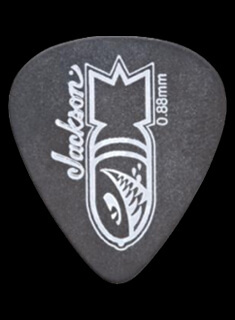 Use this instrument to tame the screaming hordes, secure in the knowledge it will keep up with your rumbling riffs and fleet soloing. Designed for near-effortless playability and titanic sound, this stylish axe will remove any barriers to elevating your music to the next level. Ergonomically contoured, the basswood body and maple neck-through-body neck with tilt-back headstock create thick tone and a playing experience like no other. 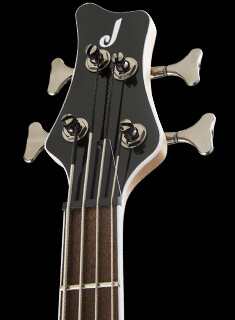 Hardy graphite rods reinforce the three-piece neck for robust durability against temperature or humidity shifts while the ultra-fast 12-16” compound radius rosewood fingerboard is engineered for comfortable chording and riffing near the nut and bind-free bends as you move up the neck. 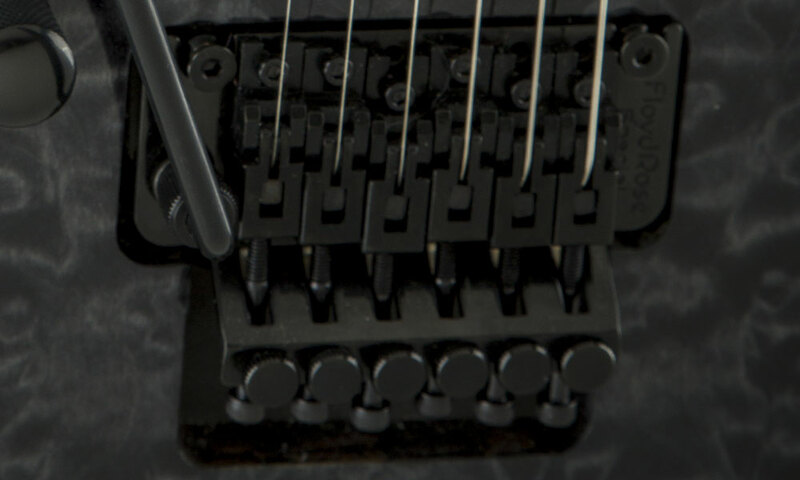 Enjoy highly dynamic response and massive sound from the pair of Duncan Designed™ pickups; a biting HB-103B humbucking bridge pickup is matched to a powerful HB-103N humbucking neck pickup for articulate tone, channeled by single volume and tone controls, along with three-way blade switching. 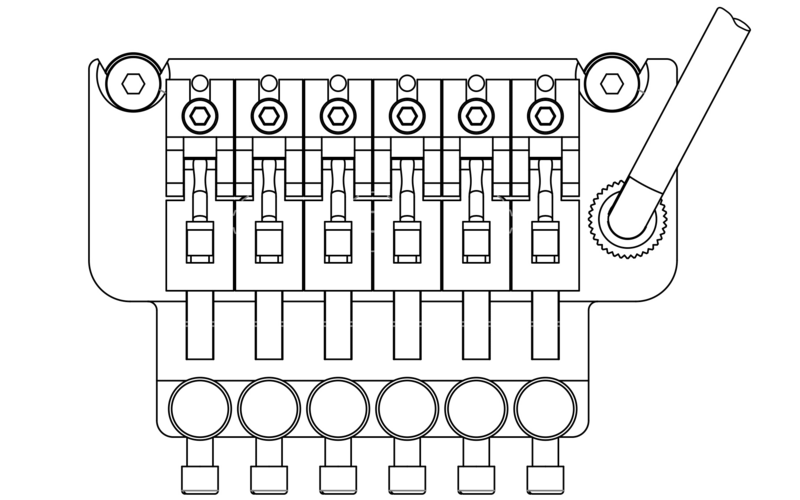 The recessed Floyd Rose® Special double-locking tremolo system is expressive and maintains Jackson’s world-famous tuning stability. 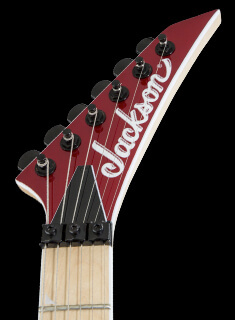 The SLX LH is dressed with traditional Jackson style—black hardware, including the knurled dome control knobs and switch tips, pearloid sharkfin fingerboard inlays, the famous Jackson pointed 6-in-line headstock and highly durable gloss polyurethane finish. 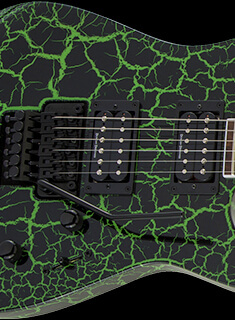 Who said left-handed players need to compromise when it comes to their guitars?